Sometimes it feels like others are trying to tell us who we are. It’s important to remember who we are . . . and we are exactly who we are supposed to be! 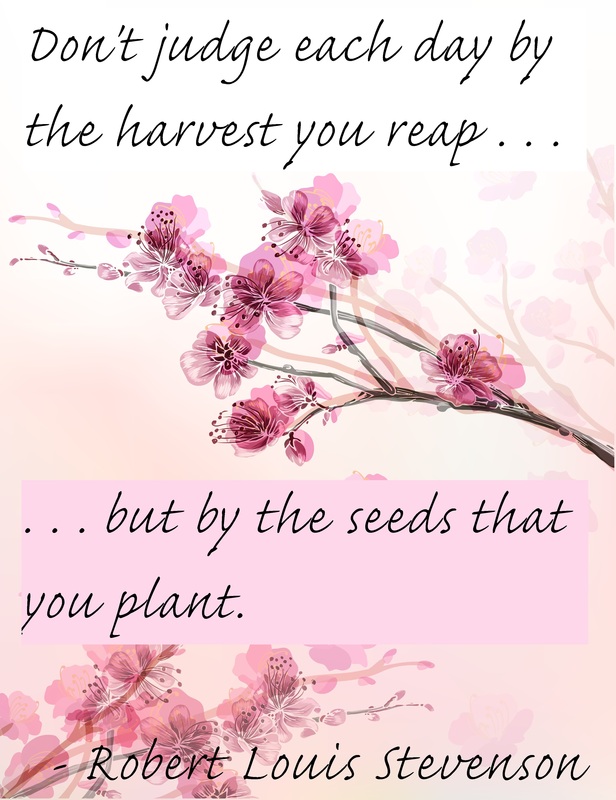 Motivational Monday: Plant those seeds . . . 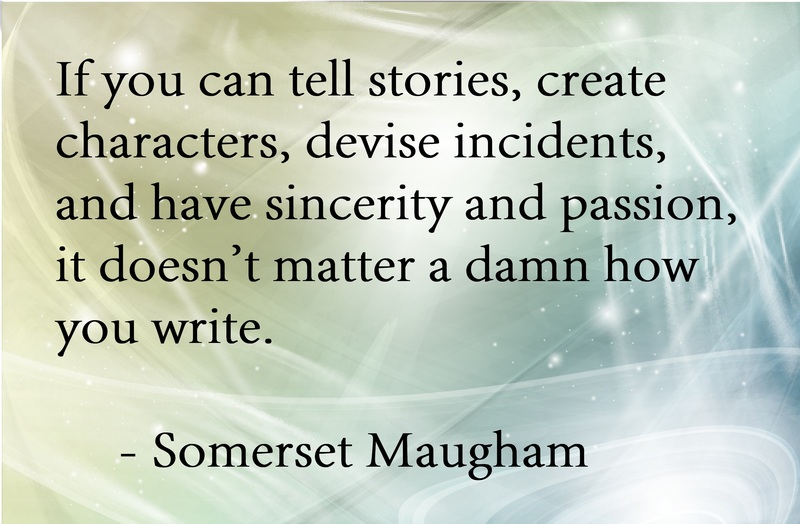 This one feels especially true for writers. Our toil is like an iceberg. readers see the finished product, but that’s just a small portion of all we do on a daily basis to reach the dream of publication. It can feel like spinning our wheels, but we must keep our eye on the eventual outcome, not what we have to show for it at this very minute. 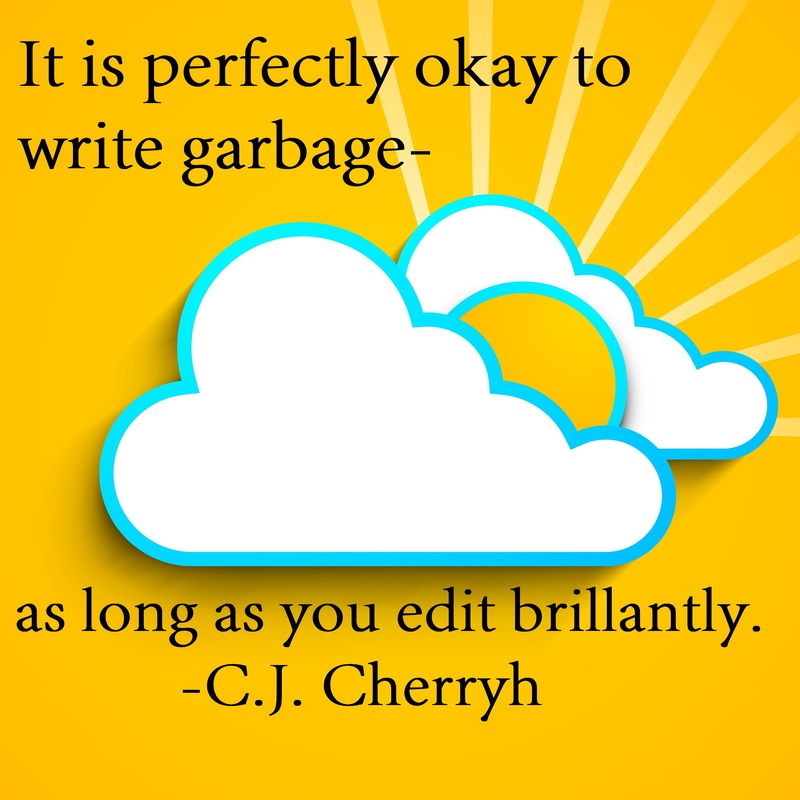 Motivational Monday: Write garbage . . .
Holy crap! 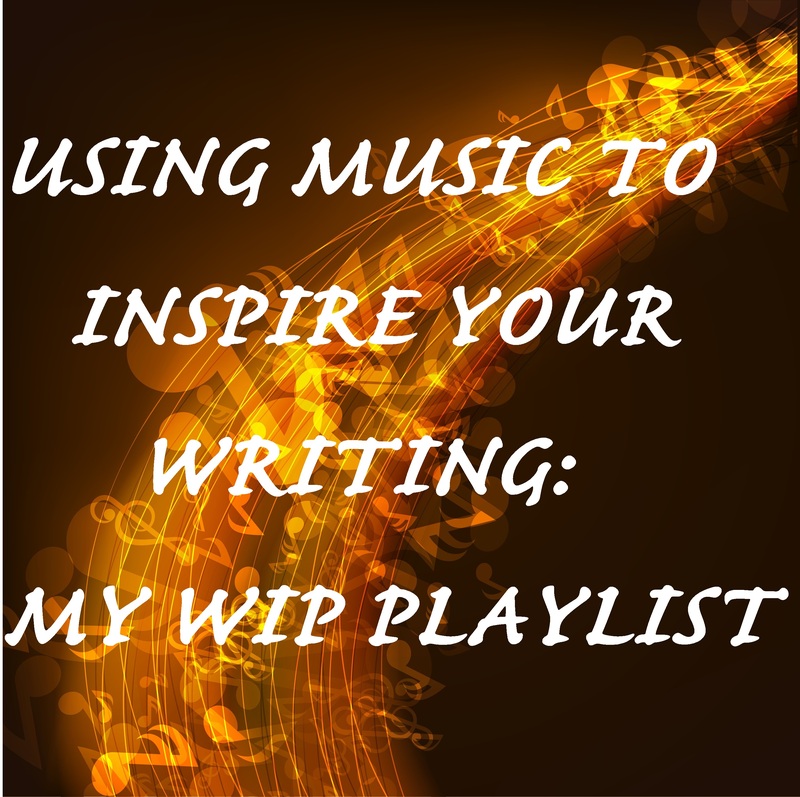 Every musical post this month has been inspired by Neville Girl this month! Check her out on Musings of Neville’s Navel. Here’s the next one. It’s a cover of Mackelmore’s Same Love performed by Angel Haze. Warning: a few swear words, but so powerful and so true. Please listen. Please. Please! 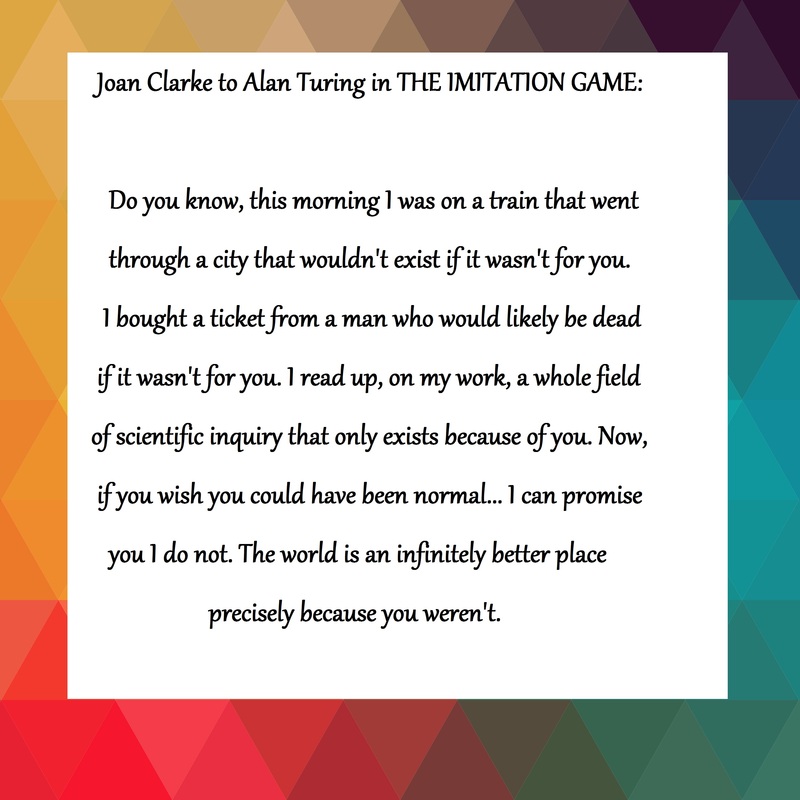 Motivational Monday: Precisely because you weren’t . . . I loved what she said here. To be “normal” can seem like such a barrier-free life, but it is the people who don’t fit a mold that push humanity forward. Motivational Monday: If you can tell stories . . .